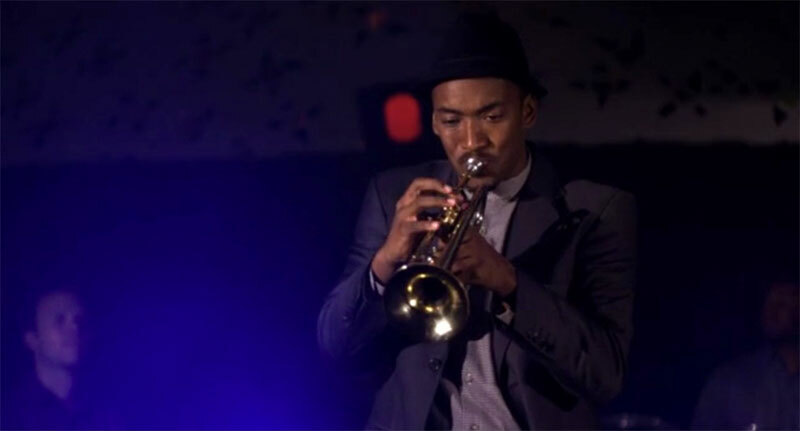 A jazz musician struggles to prevent his epilepsy diagnosis from derailing his emerging jazz career. Neil Creque Williams received his MFA from the University of Southern California School of Cinematic Arts. He has directed original content for 20th Century Fox, Duke University and USC Athletics. He also produced a short narrative film, “Red”, that has received various awards, including a Jury Award at the Directors Guild of America Student Film Awards.